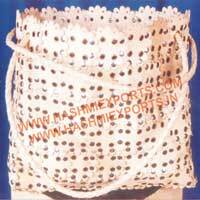 To cater to the rich and diverse taste of the clients, we, at Hashmi Exports are instrumental in designing Ladies Leather Handbags. 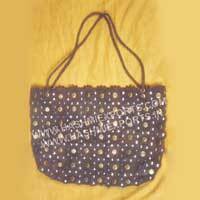 The Ladies Leather Handbags, we design are made up of quality leather fabric in trendy pattern. 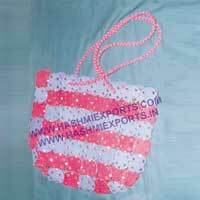 Our Ladies Leather Handbags are much liked by the esteemed clients for the astonishing patterns and trendy colors. 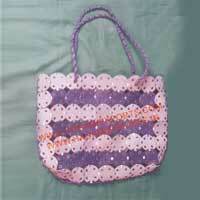 The clients can avail the Ladies Leather Handbags from us at affordable price. Why Our Ladies Leather Handbags? 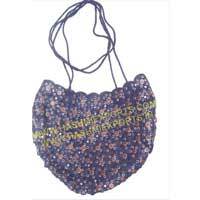 We offer Ladies Leather Handbag in trendy pattern. Made up of quality leather fabric it has got fine finish and durable look due to which it is considered as a trendy fashion accessory. 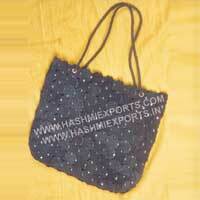 The clients can avail the Ladies Leather Handbag from us at attractive price.